Sri Lanka, hot on India’s heels with five titles, two-time winners Pakistan, Bangladesh, Afghanistan and qualifiers Hong Kong complete the line-up. Pakistan captain Sarfraz Ahmed described the event as a “journey towards” next year’s tournament in England. Sri Lankan captain Angelo Mathews and Bangladesh’s Mashrafe Mortaza described the Asia Cup as the process towards the World Cup. 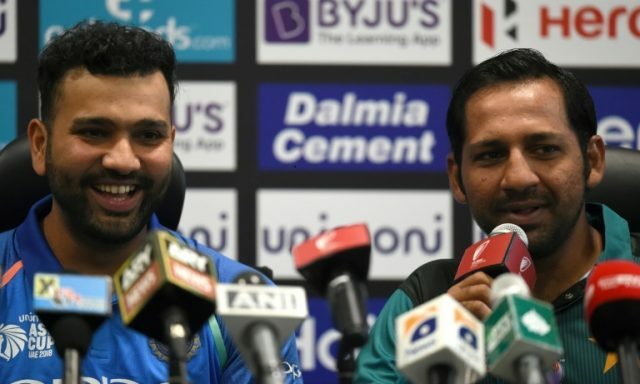 “It’s a process and in a tournaments like this we have to find the right combination with an eye on the World Cup,” said Mathews.